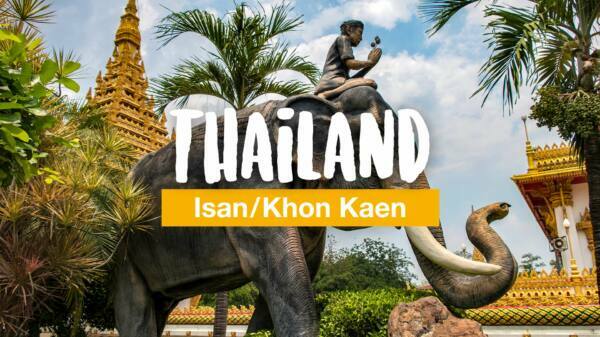 The Thai island from its best side: breathtaking beaches and green mountain landscapes. 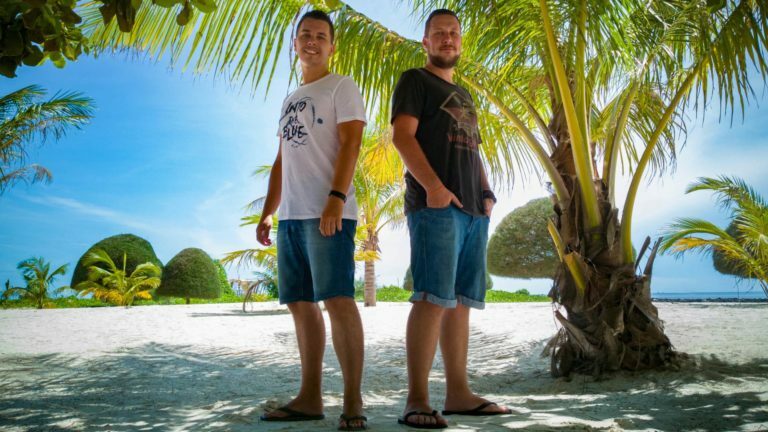 Our first drone video from Koh Phangan. 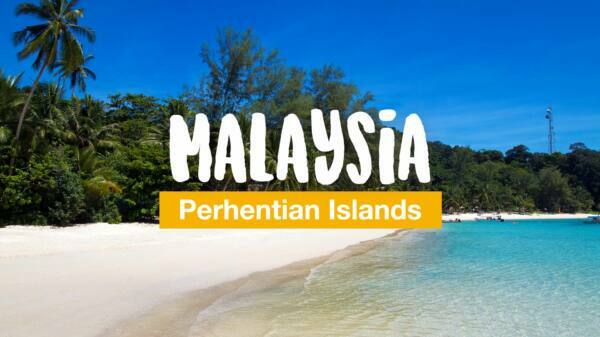 Picturesque beaches and snorkeling paradises: In this travel video we take you to the island Perhentian Besar in Malaysia. 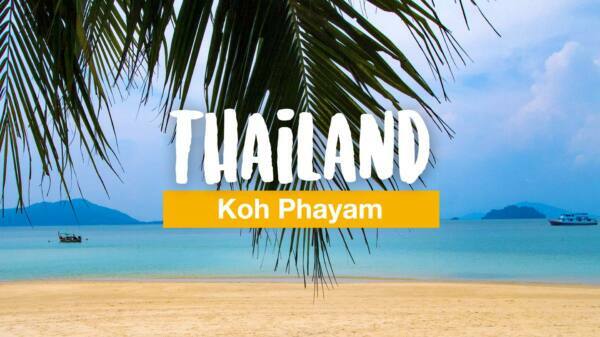 Idyllic beaches, nature and relaxed scooter tours: impressions and highlights from my Koh Phayam stay captured with the GoPro. 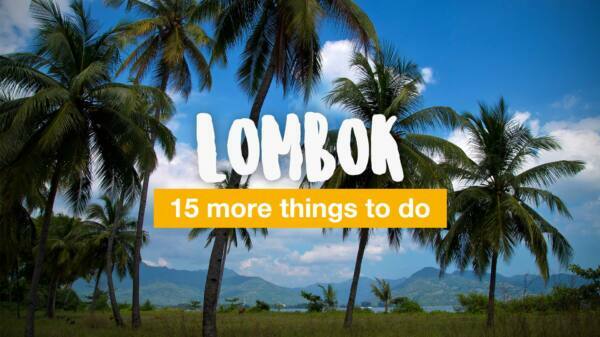 Here you can find 15 more amazing sightseeing highlights on the Indonesian island of Lombok with one or two insider tips! 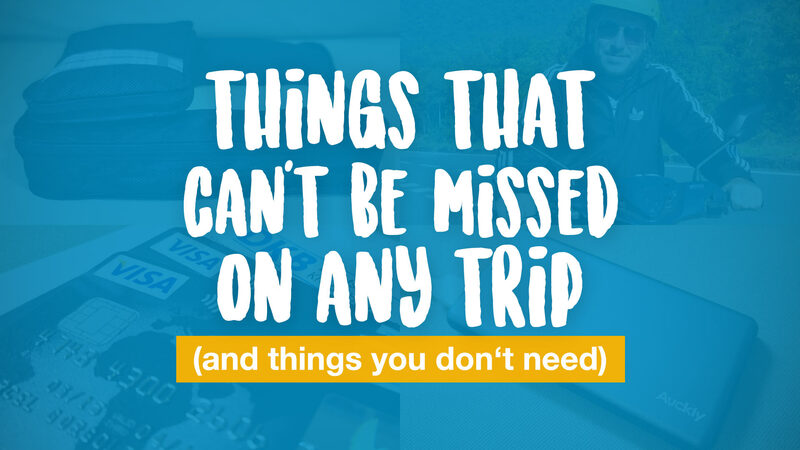 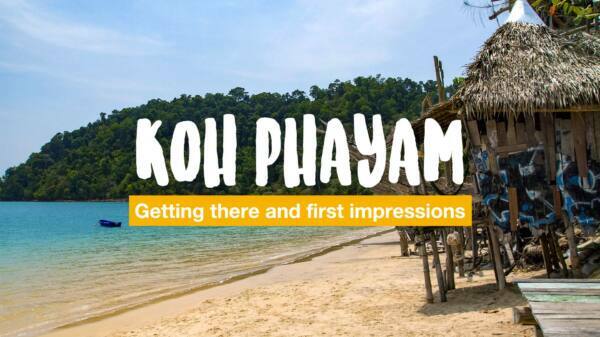 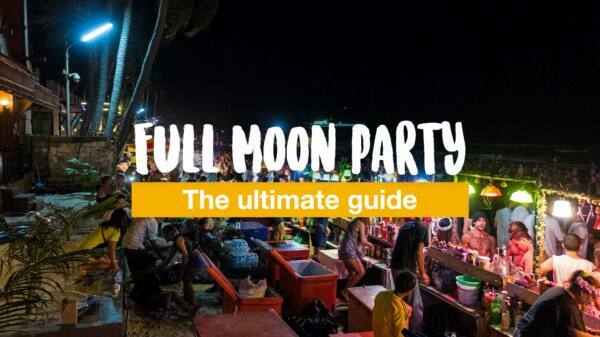 Travelogue with impressions of the first days and all important information for the quick arrival to Koh Phayam.